Today I have the Beiber Trend edition to show you. 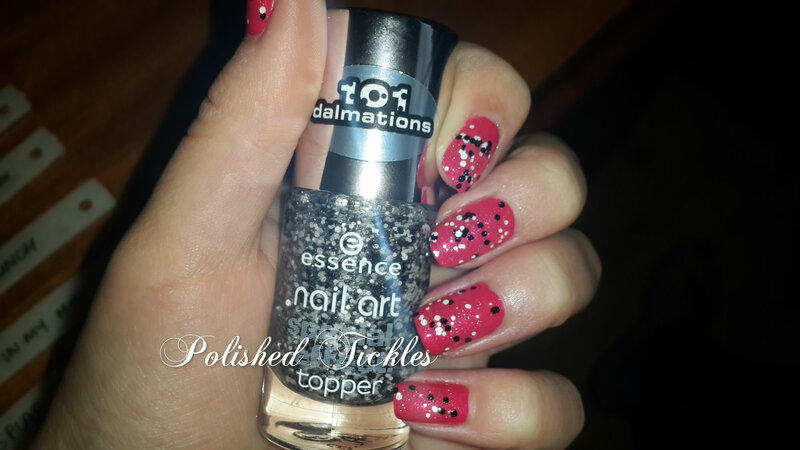 Its the last of the Xmas polishes from my mom. I’m not a big fan of the Biebs, he has a few songs I enjoy but that’s about it really. Regardless of my personal feelings towards him my love of Polish overcame that and I got these. 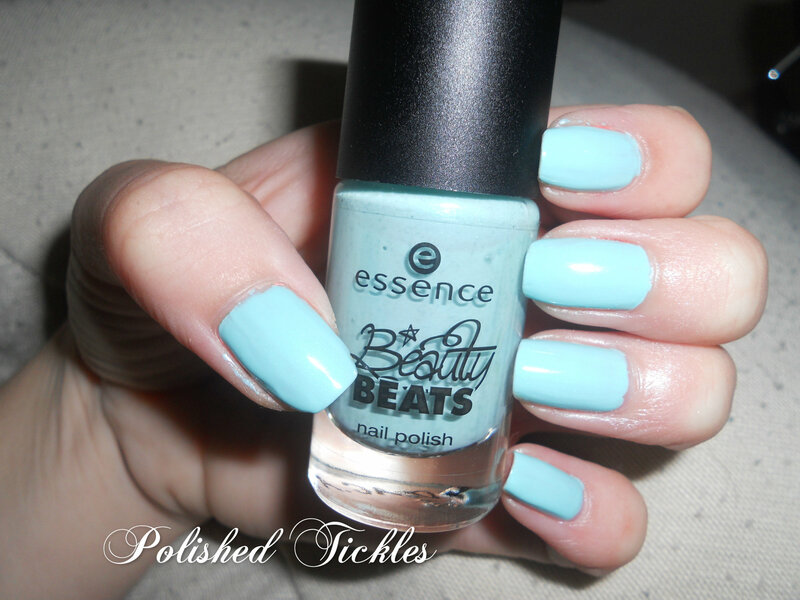 And in second is this pretty baby blue polish. 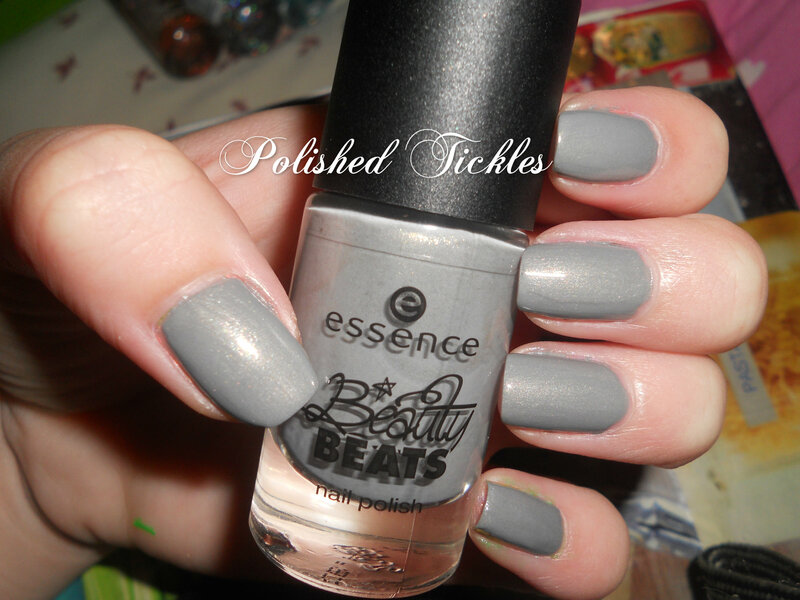 So far I am loving all the polishes in this collection, I love this Grey its very pretty. It falls right in the middle of the other Grey Polishes I own. 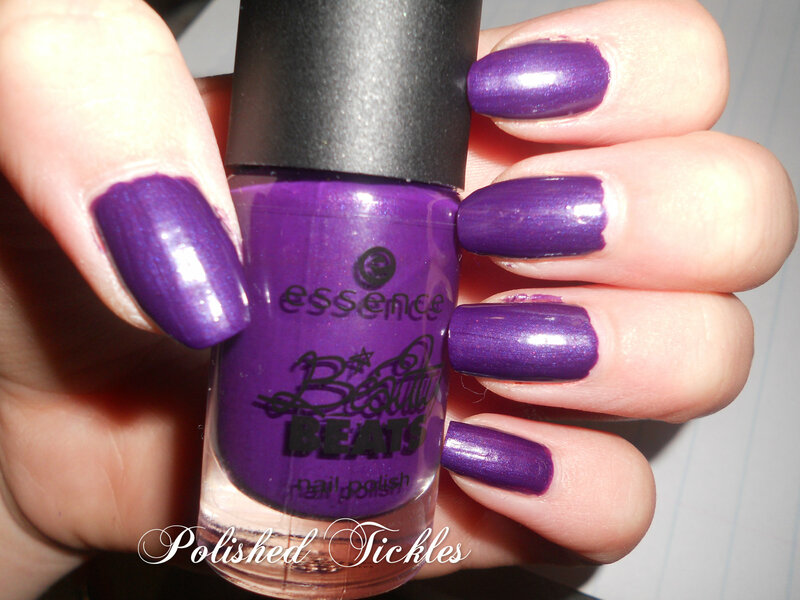 This is my least favorite polish from the collection. Its just another pink polish. I wish they did something more with it, like maybe add some black glitter or something! I had to add my own glitter to it to spice it up. I actually squealed when I saw this on the Shelf! I have wanted a Black & white glitter for some time now! Its very new to the Essence Collection and is called Black Dress and White Tie. Its filled with various sized black & White Hex Glitter and a few smaller silver specks. 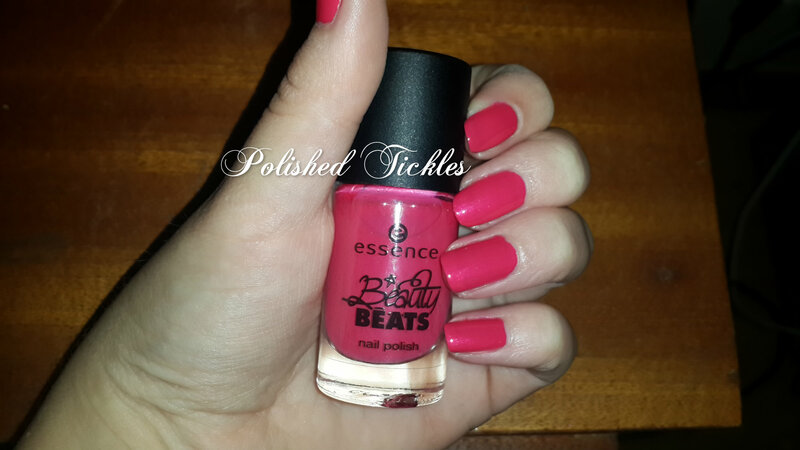 This entry was posted in Essence, Nail Polish, Swatches and tagged Beauty Beats, Black, Blue, Essence, Glitter, Gray, Grey, Nail Art, Nail Polish, Pink, Purple, South Africa, swatches, White. Bookmark the permalink.